No town in the US suffered a greater one-day loss in the 1944 D-Day invasion than tiny Bedford, Virginia. Nineteen young men, from the town of three-thousand, were killed within minutes of landing at Omaha Beach. 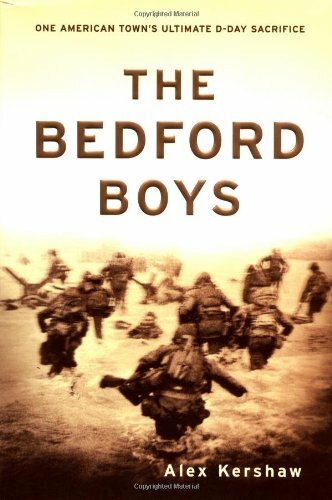 Journalist Alex Kershaw writes about Bedford and its brave young men.